Founded in 1979, it was known as Conifair Aviation until 1992. In October 1999, Royal Airlines made the transition from a dedicated Charter airline to a domestic scheduled carrier. 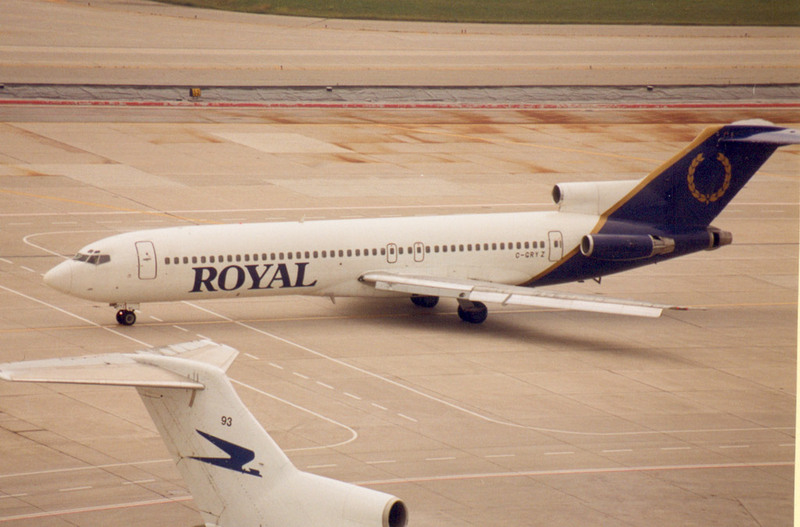 In March 2001, Royal Airlines became a subsidiary of Canada 3000, which, subsequently went bankrupt.